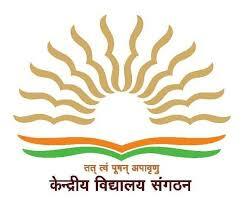 Kendriya Vidyalaya Sangathan (KVS), Jamnagar has published Advertisement for below mentioned Posts 2018. Other details like age limit, educational qualification, selection process, application fee and how to apply are given below. Note: Interested candidates can download the application form from www.kvinsvalsura.org. Fill the form in proper manner and attach one set of photocopy of certificates and send it to this Vidyalaya by Registered post only till 18.03.2018.